Shirdi is not just a place of religious significance. This small town also boasts of several popular sightseeing spots making it a nice place to visit. Thousands of travellers visit this place located 245 km from Mumbai. For those who are looking for a convenient weekend getaway in and around Maharashtra, Shirdi tops the chart. 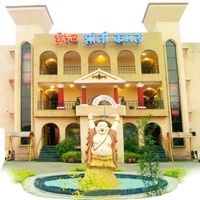 The legacy it carries, the wax museum and the panoramic garden are among the other tourist attractions of Shirdi besides places of spiritual importance. 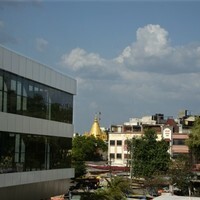 Devotees can travel to Shirdi umpteen times due to the divine feel this place has. 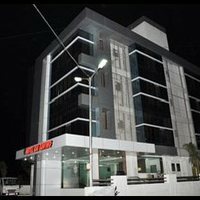 If you are planning to visit Shirdi and looking for a stay that is better than budget hotels, then you can choose 3-star hotels in Shirdi. 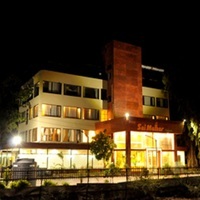 A stay in these perfect abodes will ensure your comfort making your experience quite satisfying. A stay that is not up to the mark will make you irritated and spoil all the fun, so choose wisely. 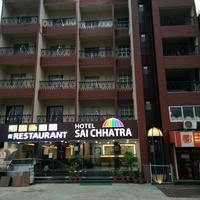 There are many comfortable three-star hotels that you can choose from. Trust Cleartrip for a hassle-free experience. 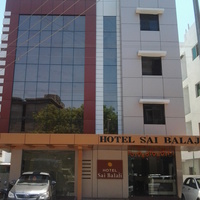 Located in the vicinity of Sai Temple, Shirdi Shiv Road, Bhakta Niwa and Nagar Manmad road, most 3-star hotels are moderately priced and offer quite a few amenities. You will experience a comfortable stay enjoying the aesthetic interiors of the rooms and top-notch service. The staff here is cordial and extends a warm welcome to their guests. The culinary experience is also worth mentioning as they have an in-house restaurant that serves a variety of dishes prepared by experienced chefs. The option of room service is always there. You can find 3-star accommodation near the popular attractions, making other attractions easy to explore. 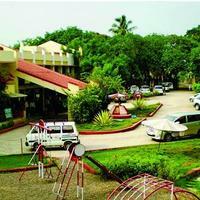 Some high-end 3-star hotels also offer recreational facilities like a fitness centre and beautiful lawns. 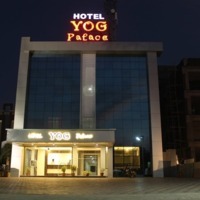 You can have a relaxing vacation in Shirdi by booking one of these hotels as they don't compromise on your comfort and have a nice interior and strategic location. 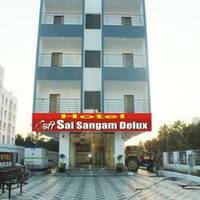 These hotels also give toiletries and clean bath towels along with sanitised bathrooms with modern fittings. Whether you are on vacation with family or friends, these stays are convenient and up-to-the-mark with their exceptional hospitality. 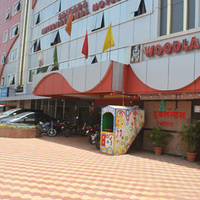 So, if budget and comfort both are a consideration for you, a 3-star hotel is a perfect option. What makes them more inviting are the various additional perks and benefits like complimentary breakfast. 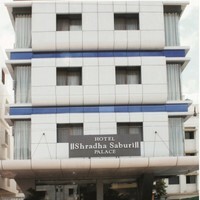 Internet and parking are some other facilities, which one can expect from these star hotels in Shirdi. 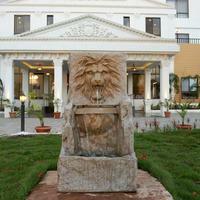 The hospitality offered by these 3-star hotels is exemplary, making your vacation a refreshing experience. 3-star hotels have always been budget-friendly and justify the cost against the amenities offered by them. However, when you are booking a particular hotel, there is no harm in trying to look for additional discounts. 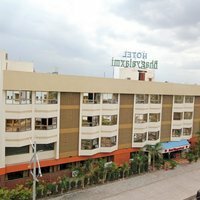 For this, all you need to do is to book your hotel via Cleartrip.com. 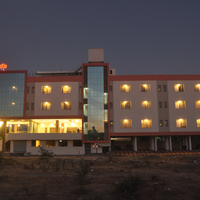 We list some of the finest 3- star hotels in Shirdi and offer additional discounts and cash back offers. 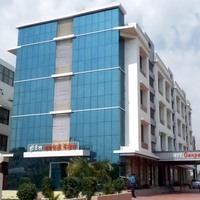 Cleartrip also lets you choose the facilities you require in a hotel and the location you want to stay at. It will list only those hotels that fulfil your criteria. 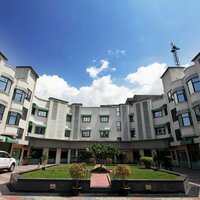 Hotel Krishna Sai Kutir and Hotel Sai Bansi are the two of the many elite hotels in this segment that promise luxurious rooms with contemporary amenities and well-appointed in-house restaurants. These hotels offer additional perks like free stay for a child up to a certain age and free breakfast. Most of these hotels observe a massive tourist rush throughout the year. 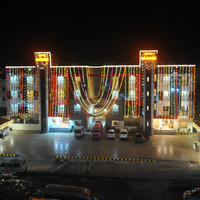 Hence, it is recommended to book your accommodation in advance if you are planning to visit Shirdi during peak season. 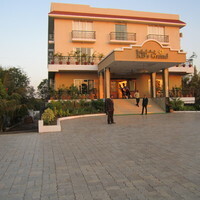 So, book a nice 3-star hotel in Shirdi today!